After a sustained campaign of coercive control and abuse, Helen Titchener nee Archer went on trial for stabbing her husband Rob Titchener. She pleaded Not Guilty. #FreeHelen but I still think you should have had a better Brief. Diane, Vice Chairman @DerbyWIs has tweeted to #FreeHelen. How can you show your solidari-tea? Thank you to every single person who has joined in solidari-tea with #FreeHelen. 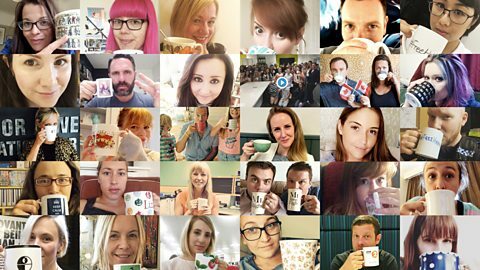 If you would like to show your solidari-tea with Helen and real life women in similar situations, just take a picture of yourself drinking a cup of tea, explain why it's important to show solidari-tea and share on Facebook and/or tweet on the #FreeHelen hashtag.